We’ve all heard the doom and gloom predictions that never came true. Remember Y2K or the solar flares that were predicted to bring our technology based society to a standstill during the 2013 solar maximum cycle, neither of which ever came to pass? Sure you do. While most prognostications have a tendency to generate anxiety based upon how often they are touted by the media, with few exceptions these predictions are much ado about nothing. And even if they were to come to pass, like the dinosaurs 65 million years ago that wondered what that bright streak across the sky was all about, there isn’t a heck of a lot you can do about impending global catastrophes. That’s not to say that localized tech extinction events do not occur. As fate would have it they are the rule rather than the exception. Remember quadrophonic sound, the Lisa computer, Betamax videotapes or the LaserDisc? These were all clear cut examples of next generation technology that never caught on and ultimately disappeared from the face of the Earth. All of the above mentioned technologies were clearly a cut above the competition. All of them fell flat on their faces even though they were touted by some of the most successful companies in the world. Worse still was the fact that there were many people who purchased these products and wholeheartedly believed that they were part of the technological elite. While many of these products became the progenitors to vastly more successful technologies, such as the DVD and the Macintosh Computer, that was small consolation to those people who ponied up thousands of dollars to buy into the now defunct model. Of course this is the price that early adopters pay to be the kids on the block with the newest toys . This trend, like evolution, is not going to stop any time soon. If anything with the uptick in the sheer volume of devices, apps and software that is created nowadays, if anything the rush toward technological extinction is quicker than ever. Is the Nook a Dead Duck? 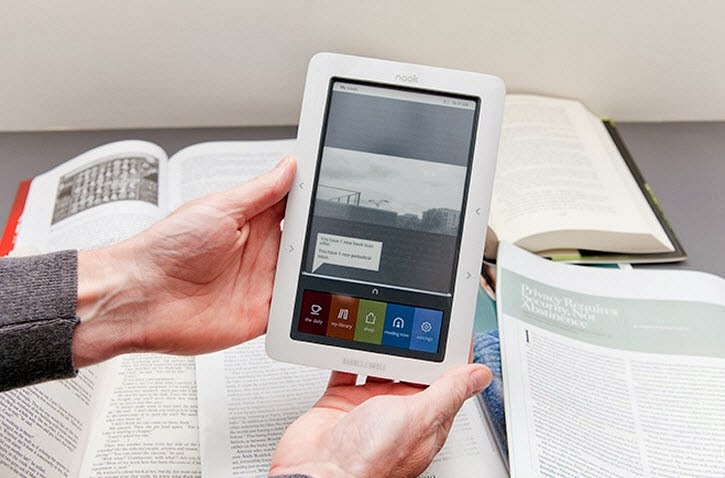 Back in 2009 Barnes and Noble introduced the Nook, which was touted a couple of years later as the “Best e-reader around” by Consumer reports. Yet despite this high praise, the Nook has not managed to find wide enough acceptance to best the competition. Like the Beta vs. VHS competition of the 1980’s, the Nook vs. Kindle market is going to the competition, if the news from TechVoid is any indication. Many pundits reply that by aligning yourself with the right camp you can more or less prevent technological extinction from taking place. They surmise that the popularity of leading brands makes purchasing next gen gear more or less bulletproof. 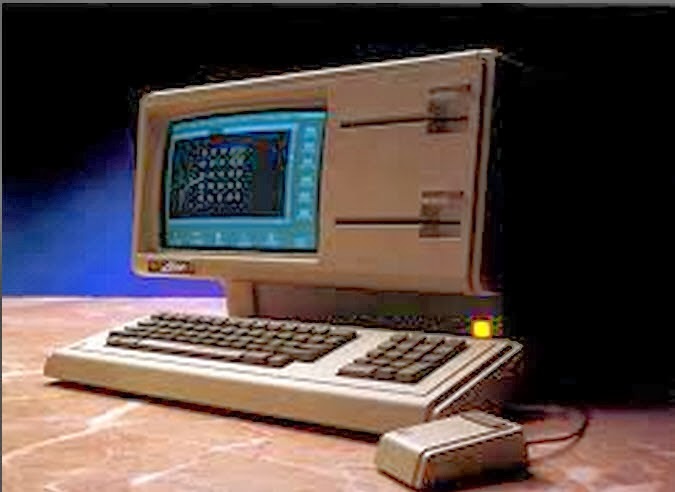 To that I point out the fact that the Lisa was a next gen computer that was not only years ahead of the competition, but it was designed and built by none other than Steve Jobs at Apple Computer. Designed during the early 80’s as the logical evolution of the Apple II, the Lisa had a long list of features that were unheard of back in the early 80’s, including a sophisticated hard-disk based operating system, support for up to 2 MB of RAM, a graphical user interface (GUI), a numeric keypad, a screensaver and the first computer mouse. Despite spending millions of dollars on TV ads featuring none other than Kevin Costner, Jobs threw in the towel after failing to sell more than 50,000 units. In fact it was due to the failure of Lisa that Steve Jobs briefly found himself without a job when he was pushed out of Apple for a time. Of course as time would tell, not only did Steve Jobs return to head Apple, but during his hiatus he helped turn another technological stepchild named Pixar (a company that not even George Lucas could afford to keep running) into one of the most prolific and profitable animation companies on the planet. But that was then and this is now. So while companies like Google may be the big kid on the block when it comes to search engine prowess, that doesn’t mean that everything they devise is necessarily gold plated. Take Google Glass, a techno trial balloon launched in limited quantities a little more than a year ago. 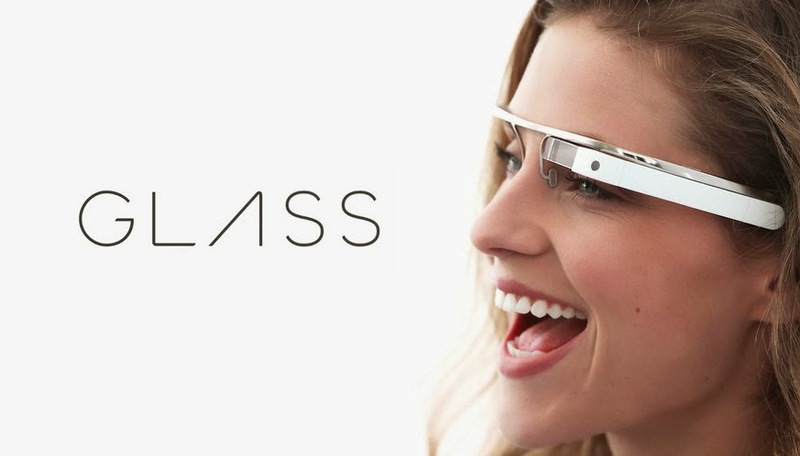 When it comes to wearable technology, it doesn’t get any more “in your face” than Glass. (Or should I say on your face?) While tens of thousands applied for the privilege of paying $1,500 apiece to don this wearable computer, the jury is still out on whether this device will become the next iPhone. What is a certainty is that it has garnered a lot of media attention and not all of it good. With such monikers as Glass Hole being used to denigrate Glass wearers and several lawsuits spawned by people wearing them who were ejected from a number of eateries and movie theaters, it’s anybody’s guess if this latest hi-tech offering will make the grade. Like Lisa, Glass is quite a bit pricier than any comparable computer device. While you can purchase a laptop or tablet computer that performs many of the same tasks as Glass for under $500, in a recent survey of eBay, prices for Glass were in the $1,700 range. And it doesn’t help that any number of high profile comedians has made Glass wearers a staple of the stand-up circuit. But at least you can now buy and sell Glass online, which is more than I can say for the vaunted iWatch. After spawning the computer wristwatch craze about a year back, Apple Computer has still to launch its own version of this wearable technology. It was the rumor of an Apple smart watch that led electronics giant Samsung and entrepreneurial start up Pebble to beat Apple to market with a concept they first coined. Now after more than a year, not only has the iWatch failed to make it to store shelves, but some industry authorities such as techradar.com are starting to wonder if it ever will. As other next wave technologies such as 3D printers, a plethora of wearables and the" Internet of Things" rear their techno heads, what you need to ask yourself is whether you are willing to plunk down a chunk of cash to be an early adopter, or whether you can afford to wait until the smoke has cleared and a winner has been declared by the public. Either way, it beats being as dead as a dinosaur by a long shot. 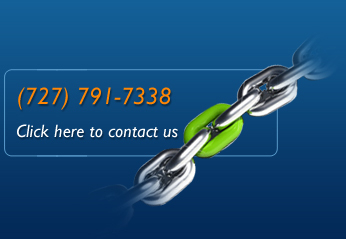 Carl Weiss is president of Working the Web to Win, a digital marketing agency in Jacksonville, Florida. He is also co-host of the weekly web radio show of the same name as well as the YouTube series.